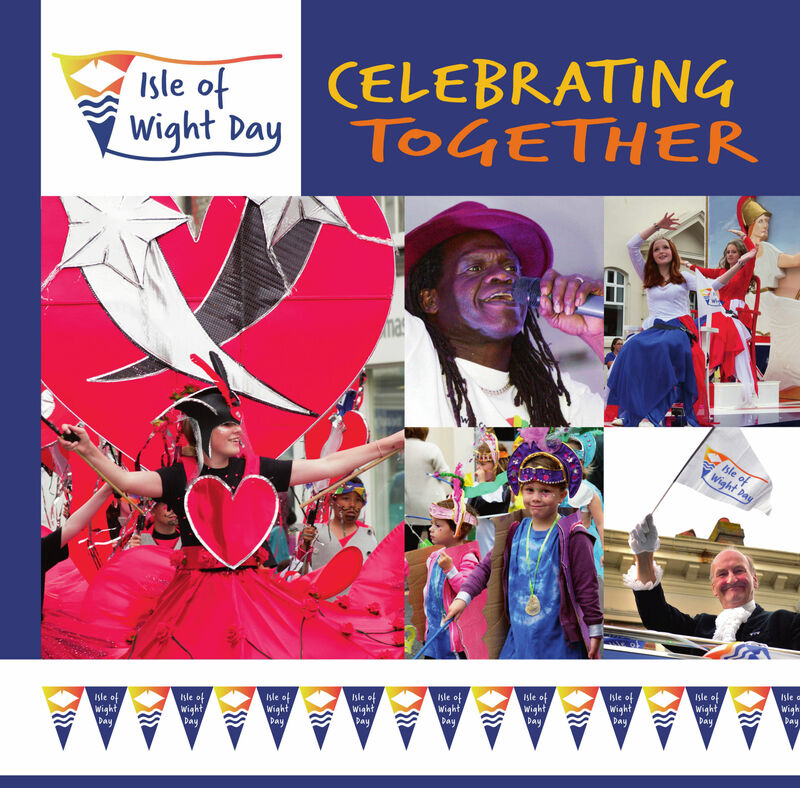 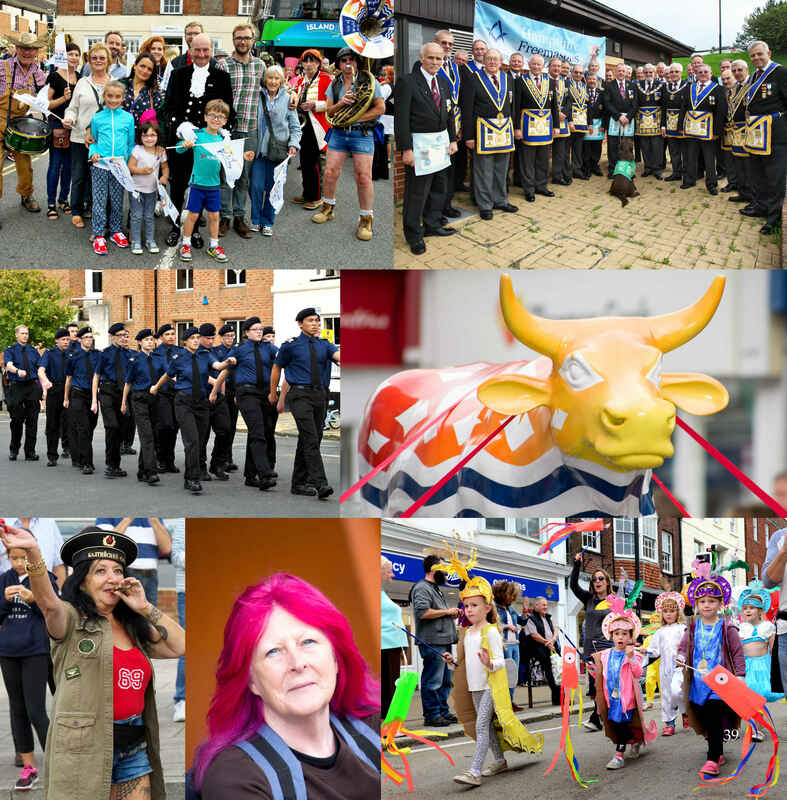 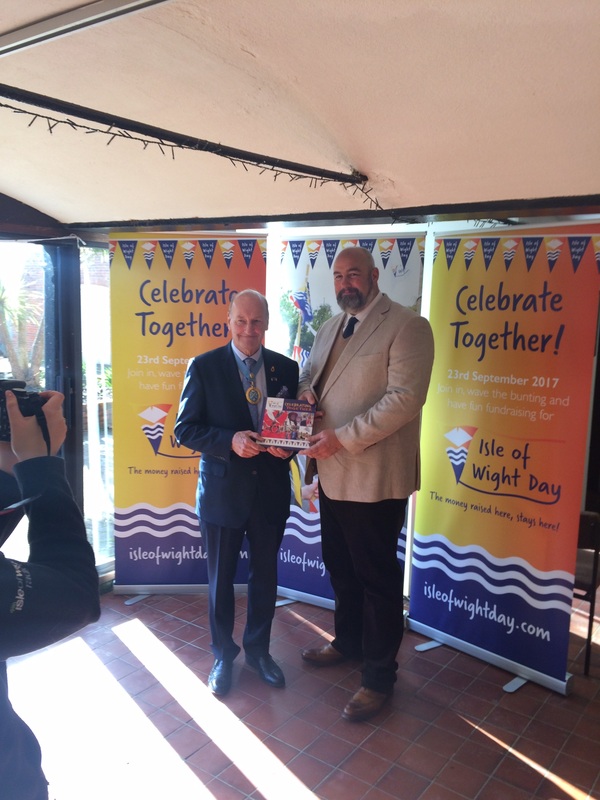 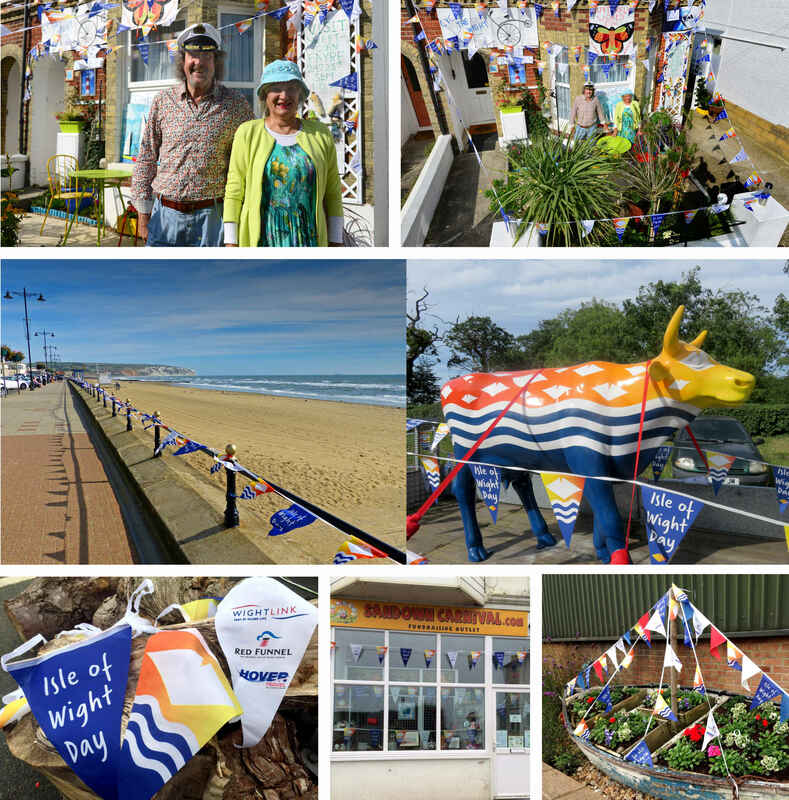 Beachy books has recently worked with Robin Courage, the High Sheriff of the Isle of Wight, to create and publish a book of photos taken on the inaugural Isle of Wight Day in 2016. 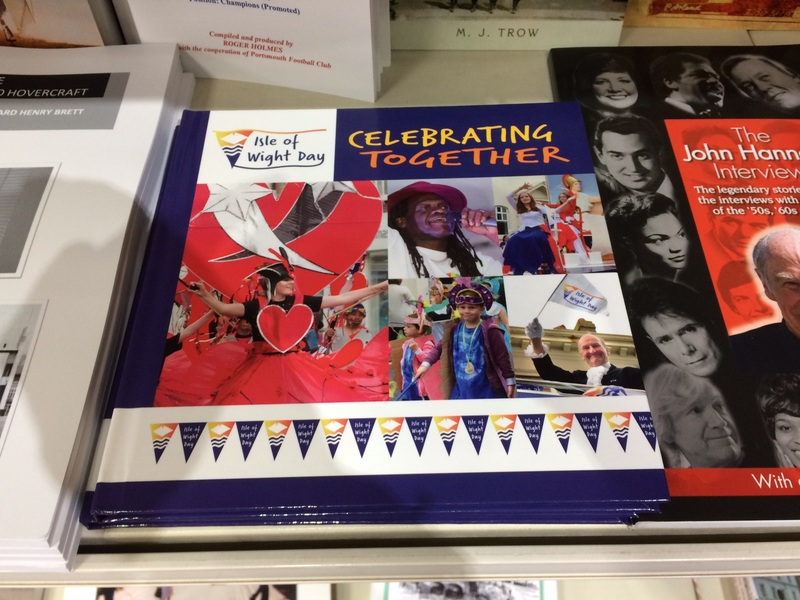 The hardback book called ‘Celebrating Together‘ contains over 500 photos taken by Islanders and celebrates the various events that happened on the day. 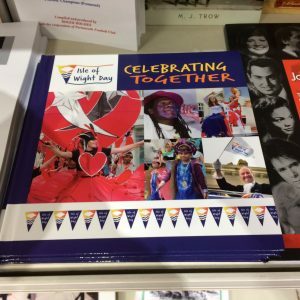 The 80-page book is priced at £15 and will be available from the County Press Shop, ferry terminals and other retailers, which will be announced soon. 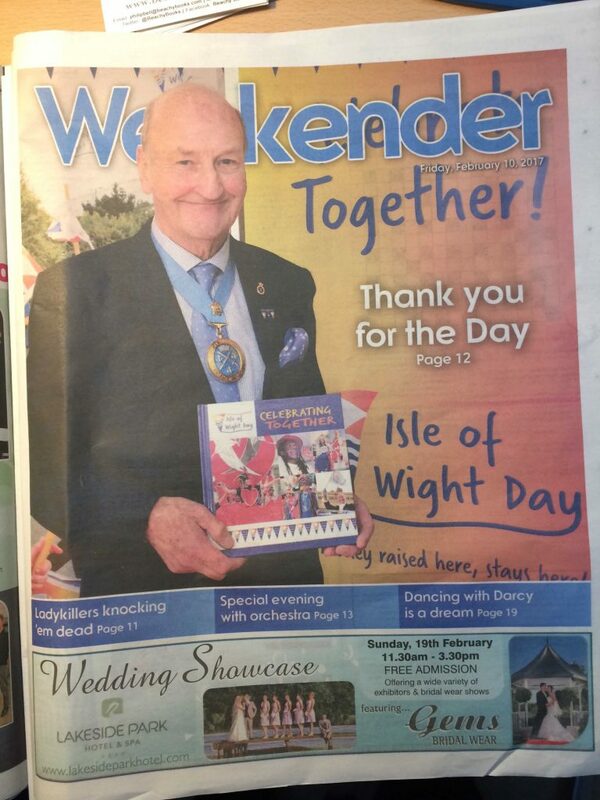 All proceeds go to the High Sheriff’s Trust which helps deserving causes on the Isle of Wight. 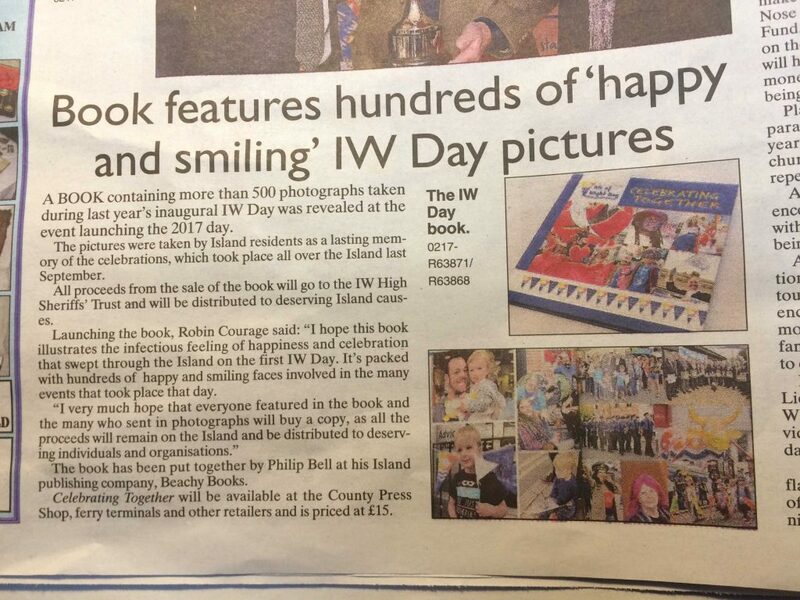 I am very pleased to see the book (held by Robin Courage) featured on the front page of the Weekender section of the Isle of Wight County Press (Feb 10, 2017) and a piece in the paper about the book.